Home News Breaking News Q. What Is The Beracha For Rice Cakes (Made With Puffed Rice)? Q. What Is The Beracha For Rice Cakes (Made With Puffed Rice)? A. The Gemara (Berachos 37a) writes that the beracha on raw “orez” is ha’adama, and on cooked “orez” which partially disintegrates or sticks together is mezonos. There is a dispute in the poskim as to whether orez refers to rice or to millet. The accepted opinion is that orez refers to rice (see Mishnah Berurah 208:25). However, raw or toasted rice kernels are borei pri ha’adama (Shulchan Aruch Orach Chaim 208:4,7). Rav Moshe Feinstein zt”l (Igros Moshe Orach Chaim 4:45) writes that puffed kernels are ha’adama as well. 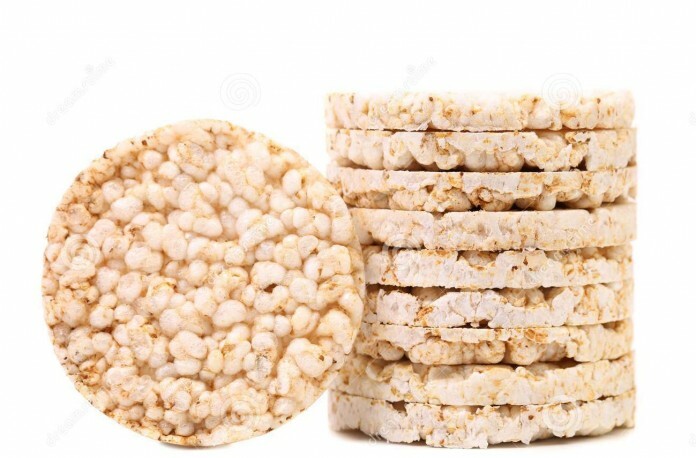 Because rice cakes are made from puffed rice, based on the aforementioned, some recite a borei pri ha’adama. 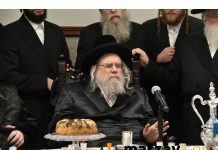 However, Rav Belsky zt”l said in the name of Rav Moshe zt”l that the correct beracha for rice cakes is mezonos. Although individual puffed rice is ha’adama, in this case, the rice fuses together and forms a cake. Therefore, it is like cooked rice that sticks together whose beracha is mezonos. 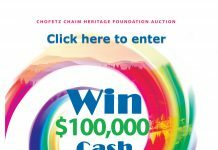 Next articleWhat Really Happened To Robert Levinson, The Jewish Former FBI Agent Who Went Missing In Iran? Even if they are mezonos, the brachah achronah is borei nefashos.